Amazon Price: $299.99 (as of April 20, 2019 2:58 pm – Details). Product prices and availability are accurate as of the date/time indicated and are subject to change. Any price and availability information displayed on the Amazon site at the time of purchase will apply to the purchase of this product. Built for your expanding family. 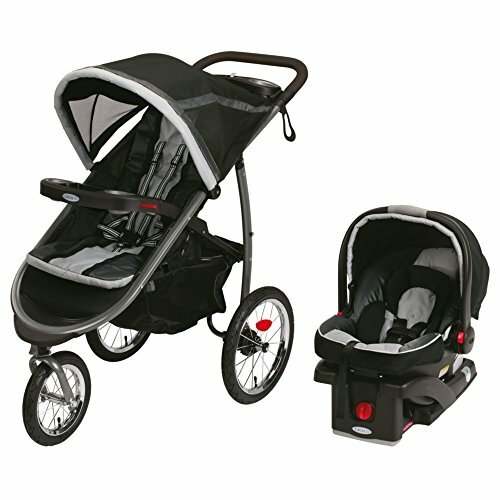 Easily travel together with 2 infants, 1 toddler and 1 infant, or 2 small toddlers. 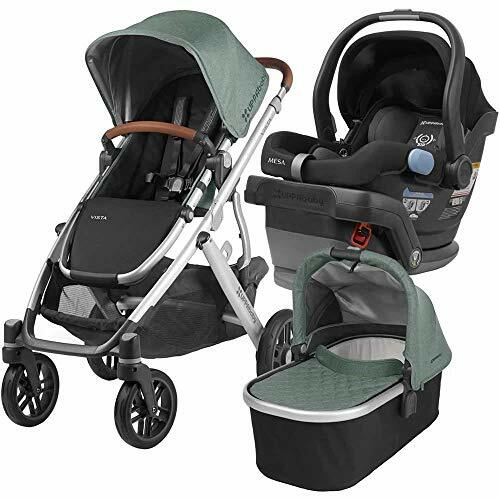 With the same easy click-in Key Fit attachment as the Cortina stroller, the Together stroller accommodates a car seat in both the front and rear seats. 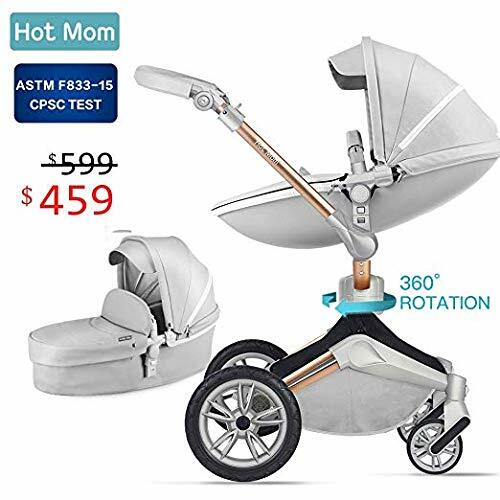 Exclusive forward-fold front seat accepts the Key Fit or Key Fit 30 using exclusive Fold and Click car seat attachment without the need for add-on bars or straps – no more missing pieces. 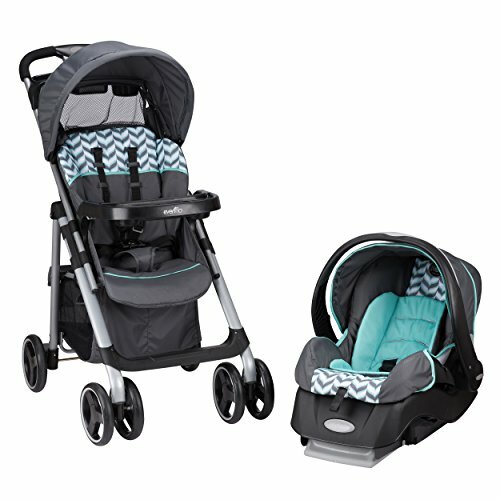 The rear seat has a full recline for bassinet enclosure or to accept an additional car seat. 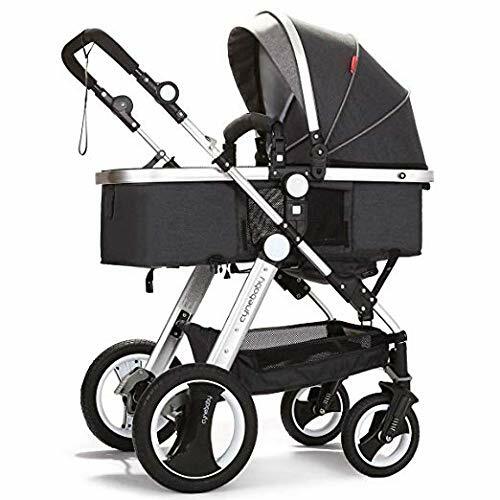 A sleek and modern anodized aluminum frame stroller with a unique tubing profile, the Cortina Together is 15% lighter than most comparably featured double strollers. I bought this stroller a little over 3 years ago and it is still going strong. 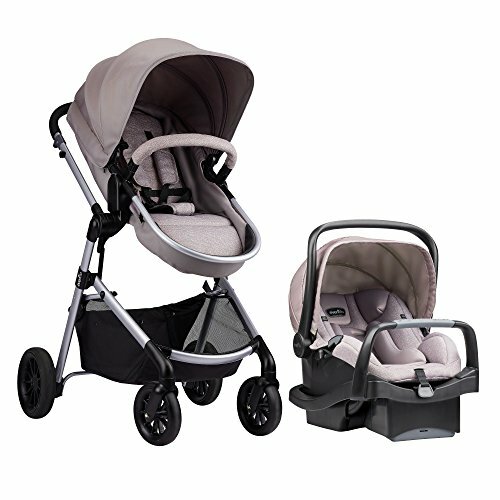 My girls are 1 year apart and I agonized over which double stroller to buy. I read tons of reviews and finally decided on this one. In the beginning, I used it with my Chicco car seat. Easy in, easy out. Once she out grew the car seat, it was nice to have the back seat recline all the way so she could nap. My oldest was happy in the front seat. As they both grew, they would just switch back and forth between the front and the back. My kids are tall, now 3 & 4, and we can still push them around in this thing. They can easily hop in and out now. This stroller has taken a beating and is still in great shape. I use 2-3 times a week. We walk to the park, to breakfast, the store, Starbucks…anywhere close enough to walk, we do. It’s been to Disneyland, the mall, the fair, in and out of the back of the car…everywhere. It was particularly awesome at Disneyland. I could weave around all those massive side-by-side joggers and squeeze it into small spaces out of the way. It’s about as narrow as a double can get. Folds and unfolds easily (for a double). I’ve always driven an SUV while we’ve had this thing (CRV & Pilot) so no problems fitting it in the back of the car. Also, the storage on this thing is great. Back to the Disneyland trip….along with the “Mommy Hook”, I fit two kids, a diaper bag, a backpack, a bag of clothes, a bag of food, plus bags of souvenirs all in this thing. It was a CHAMP. The storage is accessible even with the back seat all the way down. It’s also easy to clean. I literally hose the thing down. It does take some getting used to though. I had a Bob single before this so my first time with the Chicco was awkward. It felt like pushing a bus. But I quickly got used to it. There’s really no way around that with a tandem double. Also, I’m 5’3 and my husband is 6’4 and it’s comfortable for both of us to push around. Of all the bajillion baby/kid items I’ve purchased in the last few years, hands down this has been the best decision. 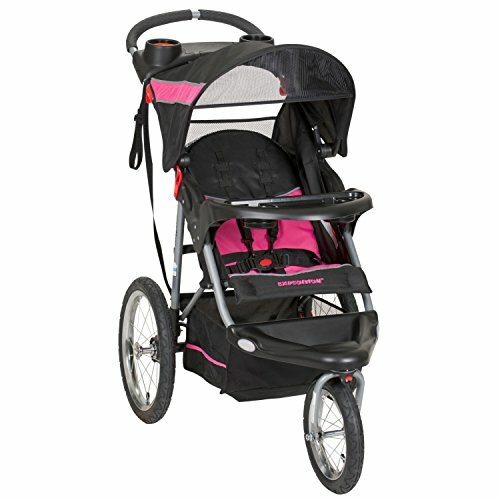 Great Stroller, especially for multiple young ones! 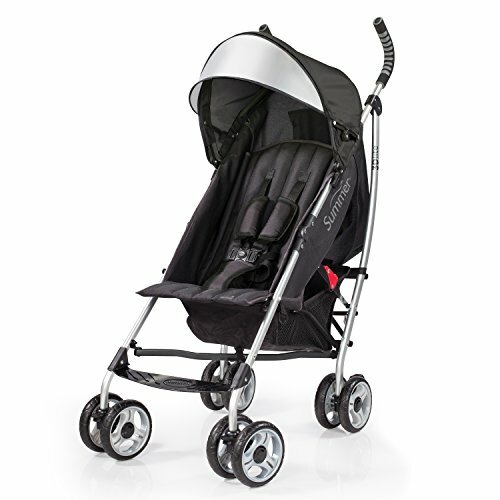 I am a double stroller hater (too hard to move around, too big, too annoying etc) but this stroller is awesome. I have 2 kids who are 18 months apart and was desperately in need of something for outings. I originally intended to keep our single stroller and wear my daughter but that got a little old 2 hours into the zoo on a hot day! Overall, I love this stroller. I use it for my special needs 3 1/2 year old and my newborn. It is heavy, but that’s the nature of having a double stroller. Things I like: it’s very nice looking and high quality. It’s easy to fold and unfold. The basket is large and I can access it even when the back seat is all the way reclined. Its very smooth and easy to steer. Things I don’t like: the cup holder part near the handle pops off everytime I fold it. I literally never have it on there because it’s too much of a pain. 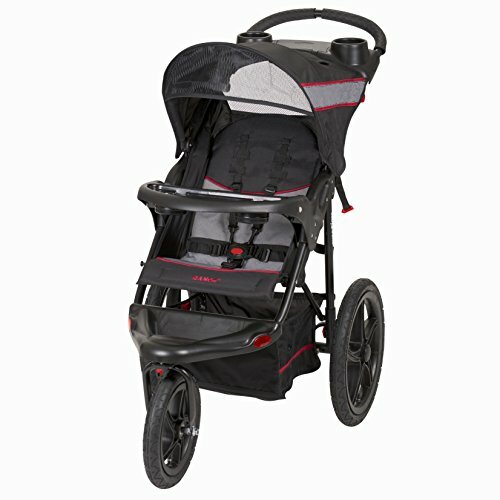 The shade cover in the front also has popped off everytime I fold/unfold the stroller. I have solved this by folding the sun shade all the way down the front before trying to fold it. I don’t like that there is no handle for lifting the stroller while it is folded. And my biggest problem is the part where the carseat is supposed to click in, doesn’t work very smoothly because the fabric gets in the way. It is huge & heavy but it does the job. I was happy that this stroller fits our key fit car seat and I didn’t want to spend a fortune on a double stroller. I also am happy with the wheels. My hesitation was that it wouldn’t go over gravel very well but it seems decent. I mostly use this on sidewalks so that’s not a huge concern for me. I would have liked if they could have made this with tire wheels because it would be much easier to push on the rougher surfaces. We have a Nissan Rouge and it fits nicely in the back with room for grocery bags. It’s a bit heavy for me but my husband can lift it with ease. I liked this stroller the first 3 times I used it. But the 4th time it broke. I have yet to hear back directly from Chicco and I have been unsuccessful in finding the correct replacement part(s). I was pushing my 5 month old babies up an incline putting pressure on the handle. Apparently it was more pressure than it could withstand as the handle snapped. I had hoped for $300 that it would be a bit more durable. This stroller is great. I was able to turn and maneuver around tight spaces with no problem. Easy to steer. It also fights in the back of my Durango so that’s a huge plus. My twins sit comfortably and safely. My only complaint is the price. BTW it only fits Chicco infant car seats. 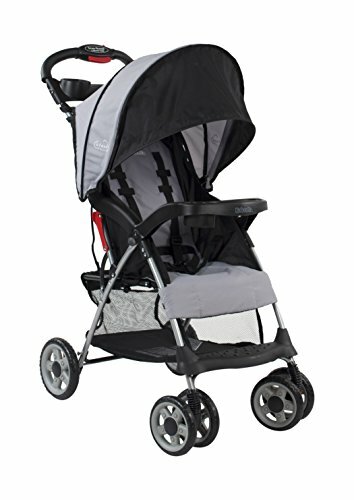 This stroller has been a life saver! We use it for our (now) 6 month old son and our 3 1/2 year old son. The 3 1/2 year old fits in both seats and our car seat fits in either seat as well. It folds small enough to fit into the truck of our Chrysler 200 (although it does take a few tries sometimes). I wish it had a snack tray in the front seat for the older son. Easy to put together and kids seem to be comfy. It is a little heavy, but steers well with my 2 1/2 year old and 8 month old. Would have liked a cup holder for the back seat and better access to the backseat. Front canopy is very floppy, my 2 1/2 year old can hit it pretty lightly and it flies all the way back hitting the baby.